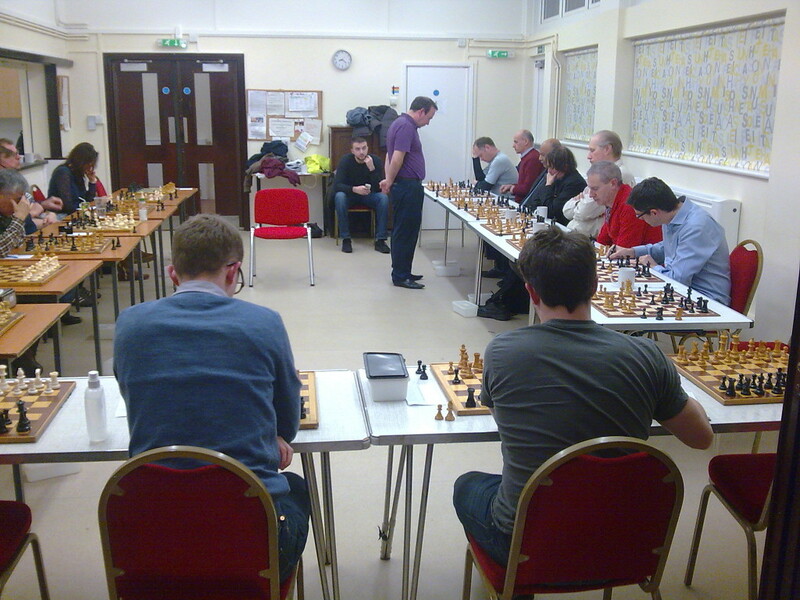 GM Chris Ward Simul – Last Chance! If there are any spaces left by close of play we will be offering this out to our friends at other chess clubs, and the chess-playing public at large. I am going to be away! Would have loved this! Have great time gentemen!